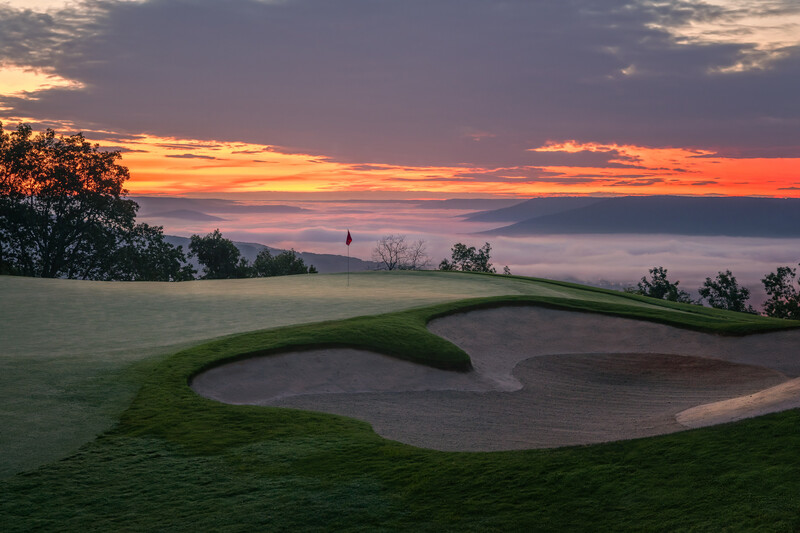 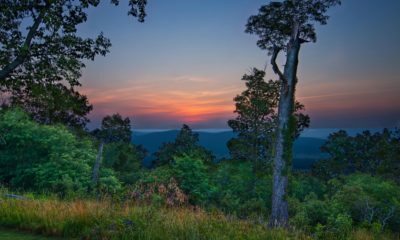 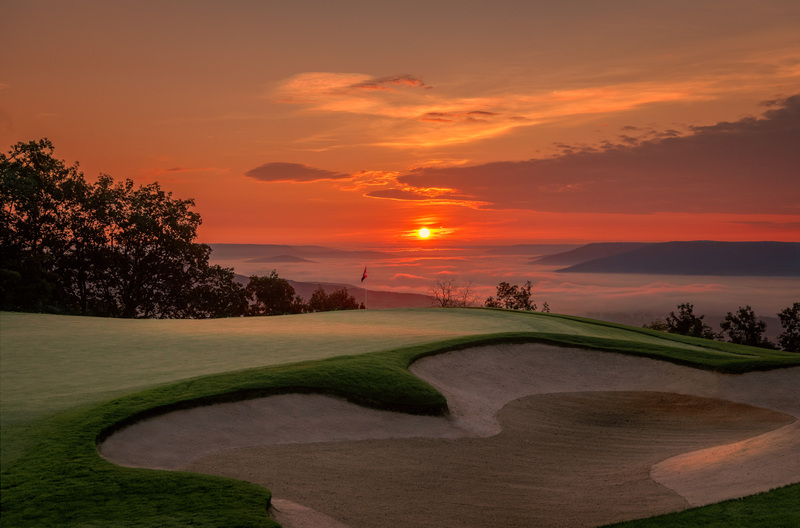 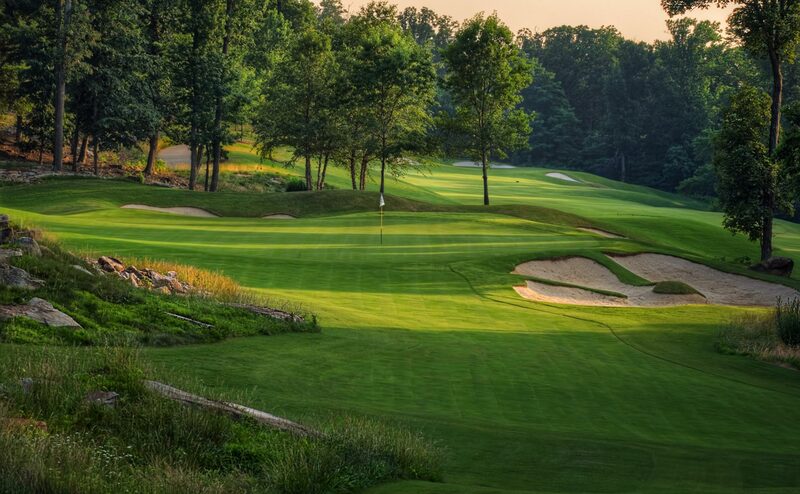 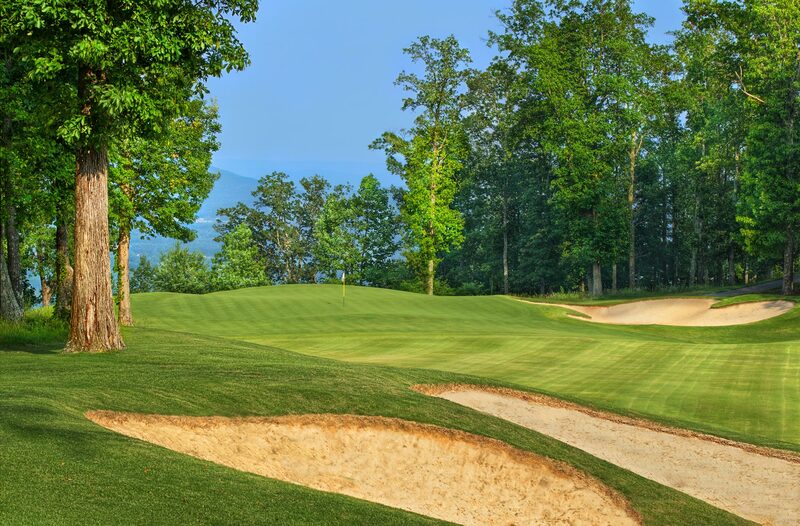 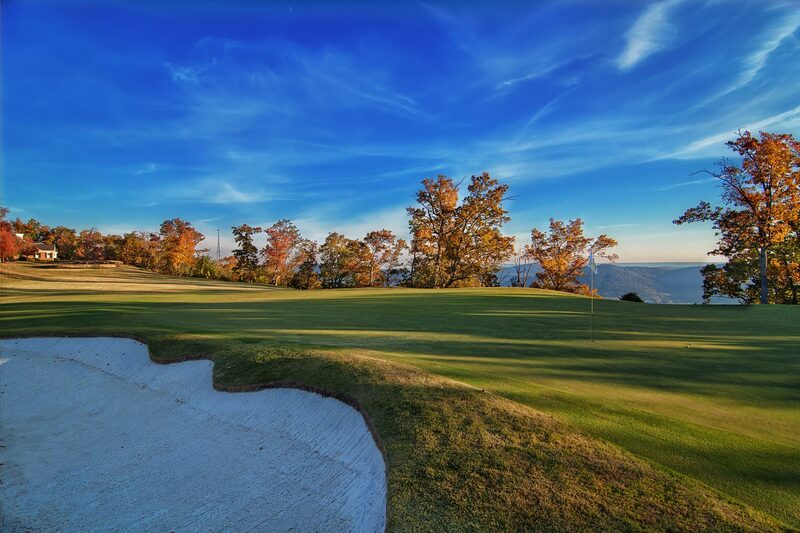 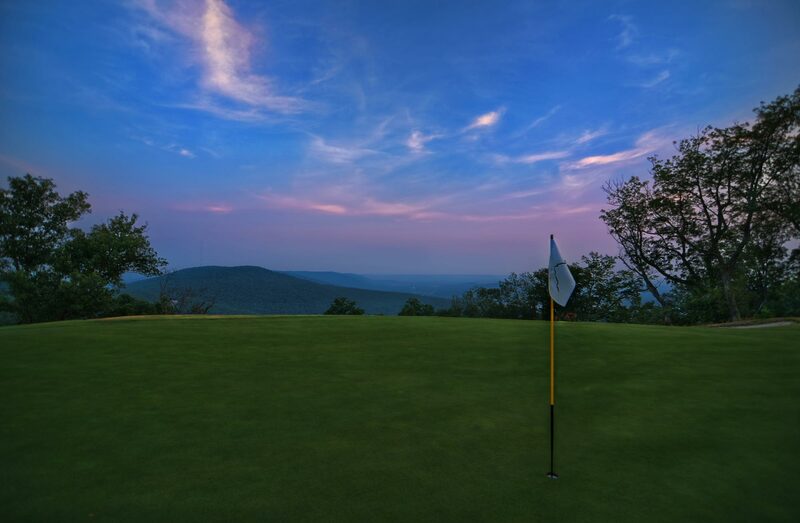 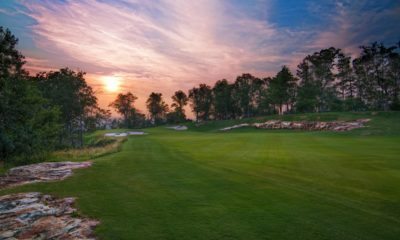 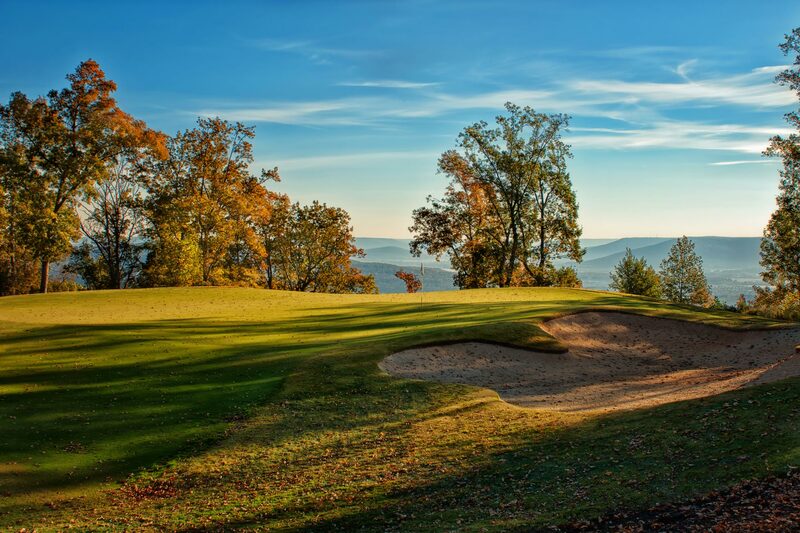 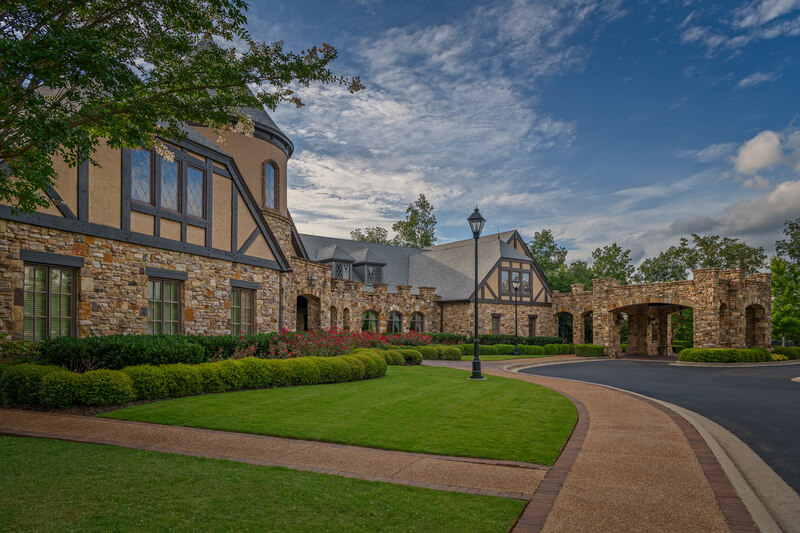 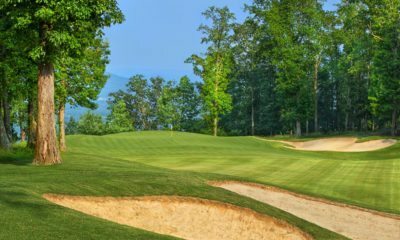 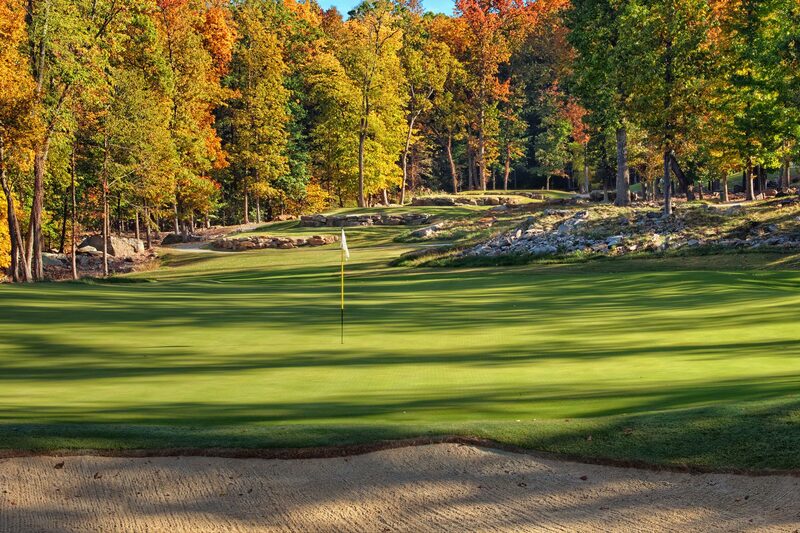 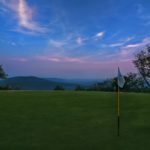 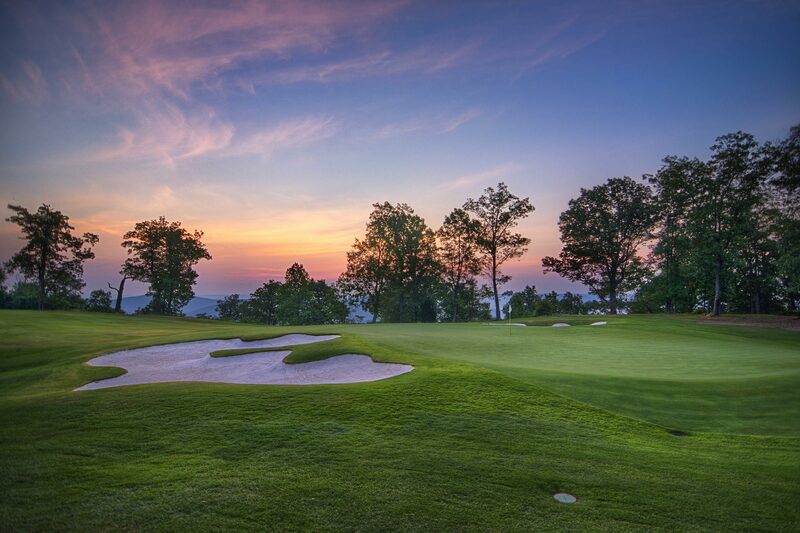 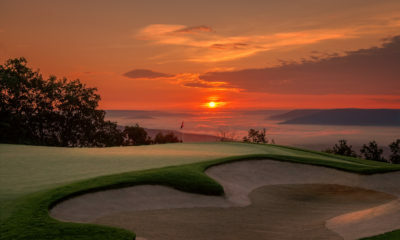 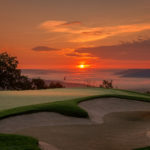 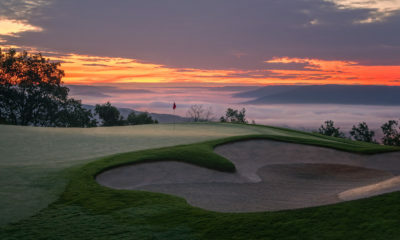 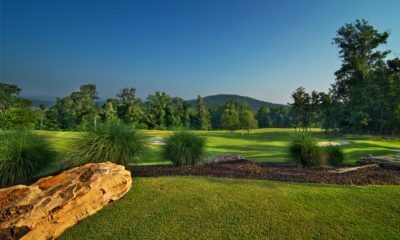 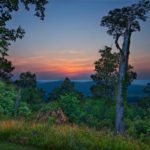 At 1,582 feet, the highest point in Huntsville, the Ledges development features 225 acres of mountaintop plateau dedicated to The Ledges Country Club. 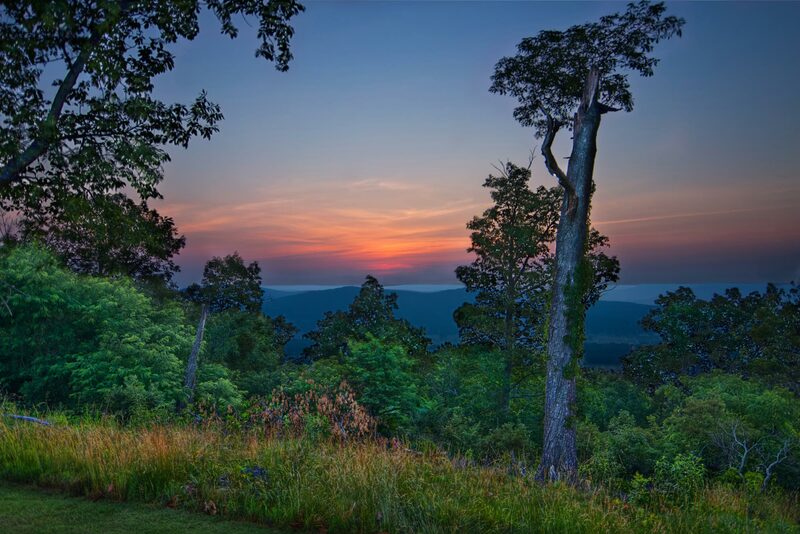 The Ledges consists of beautiful, gently rolling woods and breathtaking 360 degree panoramic views of the Tennessee Valley below. 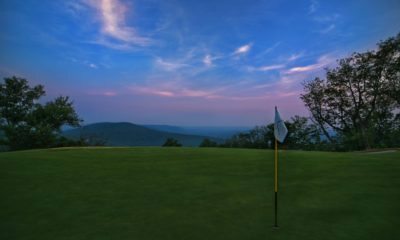 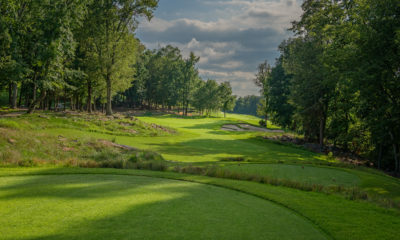 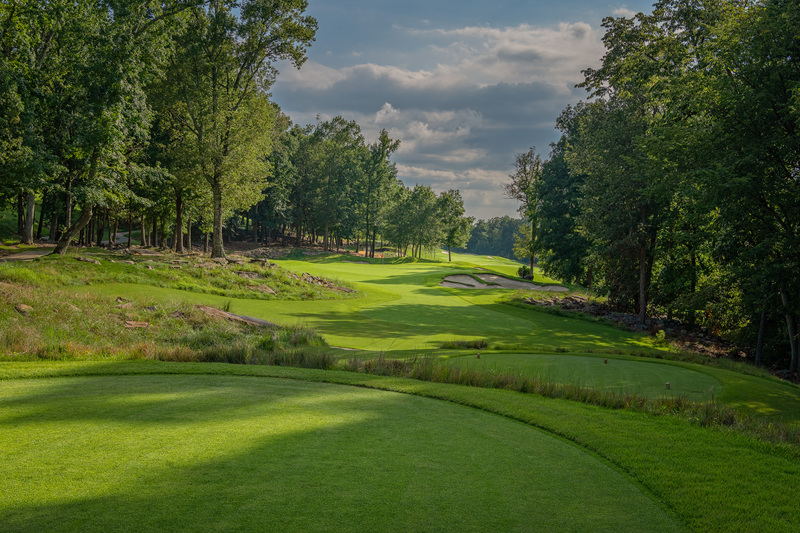 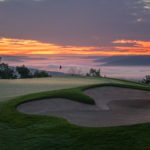 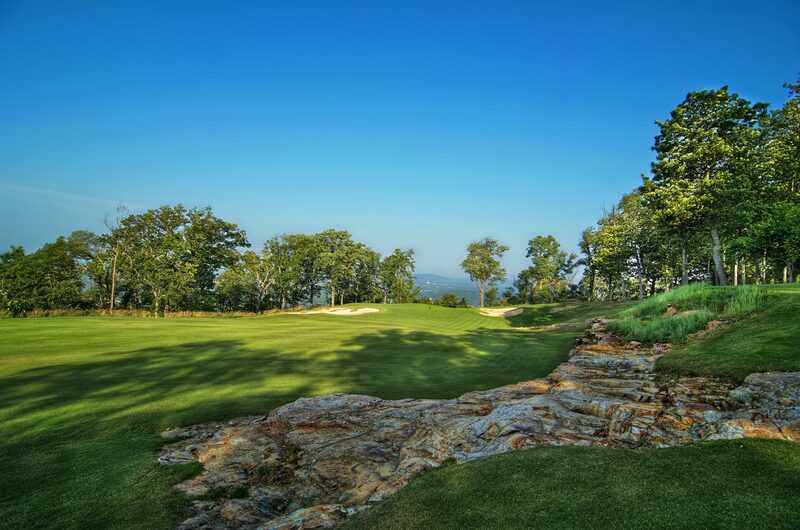 The course plays around large rock outcroppings and cliffs, while taking advantage of their assets, but yet is surprisingly walkable for a mountaintop golf course. 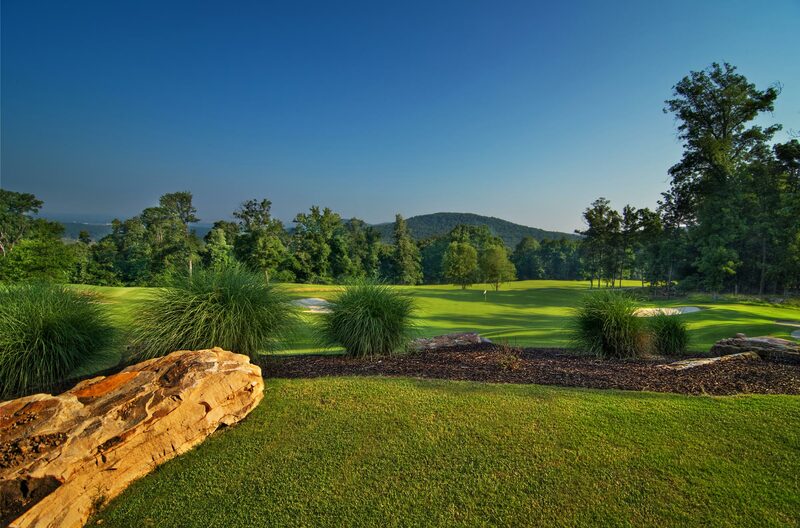 The style of the course is relaxed with its wide fairways and gentle greens yet it is elegant with its southern style landscaping and awe inspiring vistas. 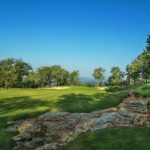 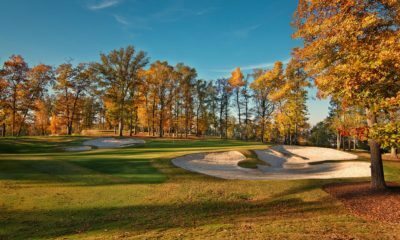 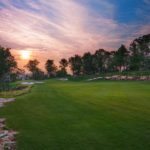 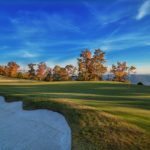 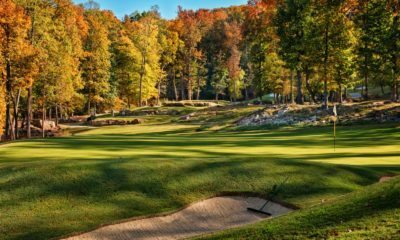 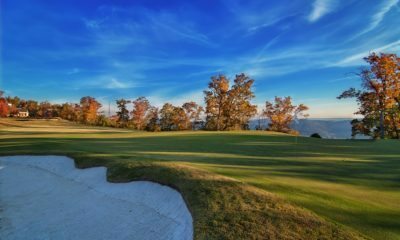 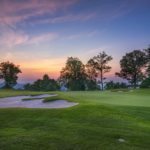 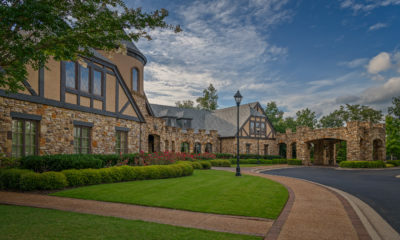 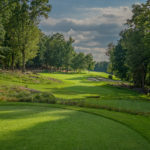 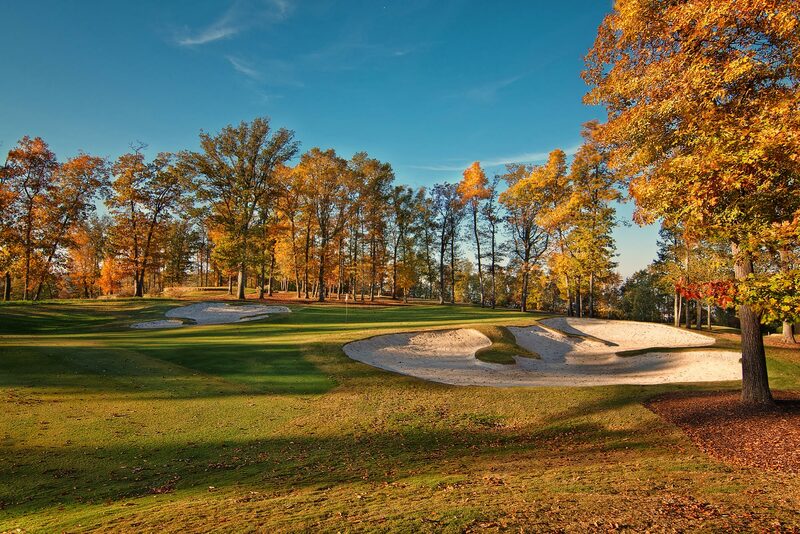 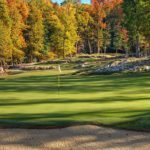 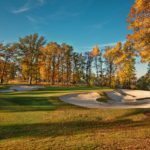 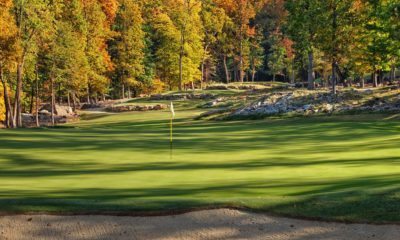 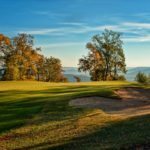 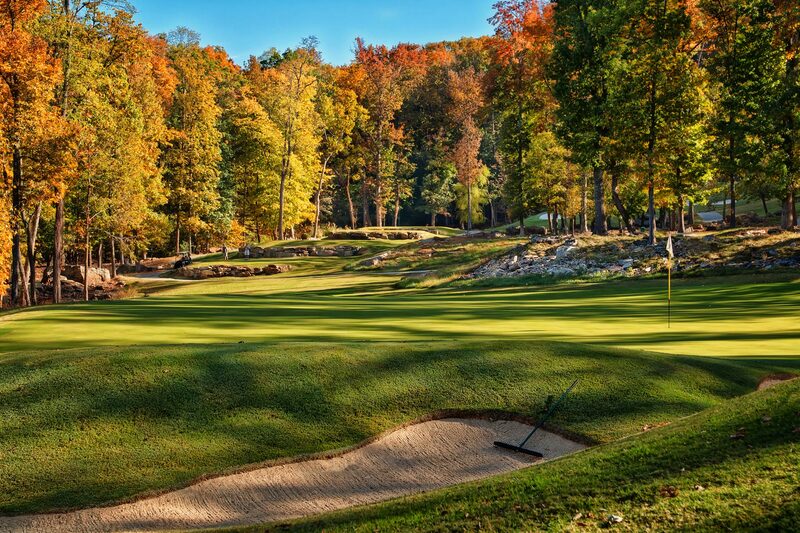 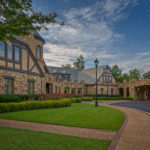 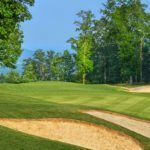 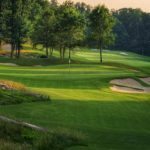 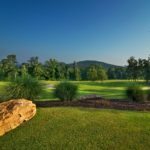 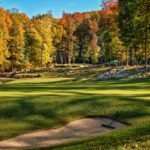 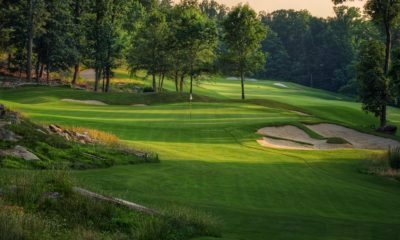 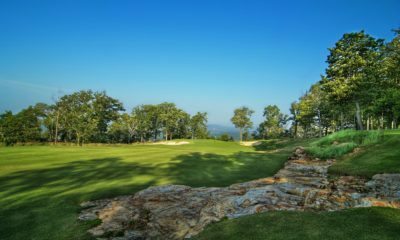 The Ledges Country Club in Huntsville, Alabama broke ground last month on their new state-of-the-art short game academy designed by Fry/Straka Global Golf Course Design.